This week, Bryan Ripper joins the Cat(s) to talk about his My Disney Experience/Magic Bands “experience” and shares some pointers. Lisa is looking forward to trying them out on her upcoming trip AND learning not to mute her microphone. 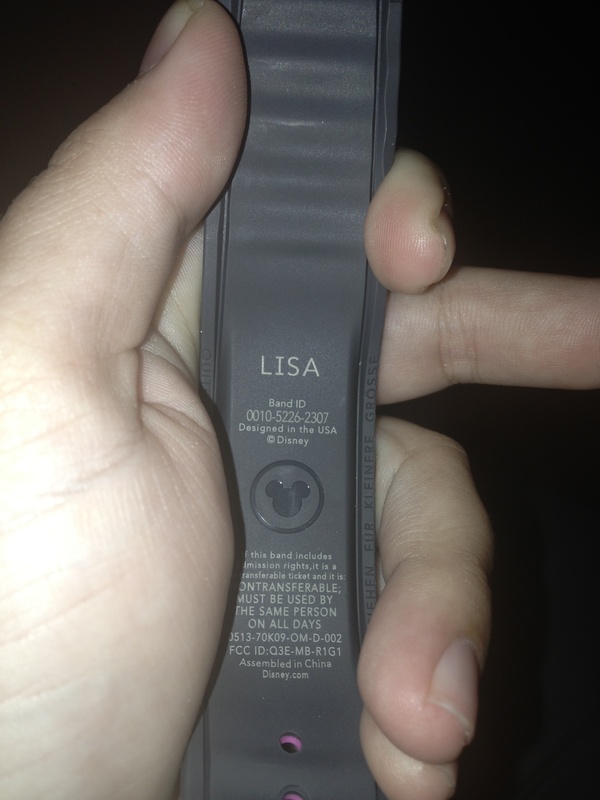 This entry was posted in All About The Mouse, Magic Bands, My Disney Experience by sambycat. Bookmark the permalink.